Traveling to Banff with kids can be overwhelming. Deciding where to stay and what to do in Canada’s most popular national park, can be daunting. Locals tend to stay outside of the park in one of the more remote but still incredible communities. 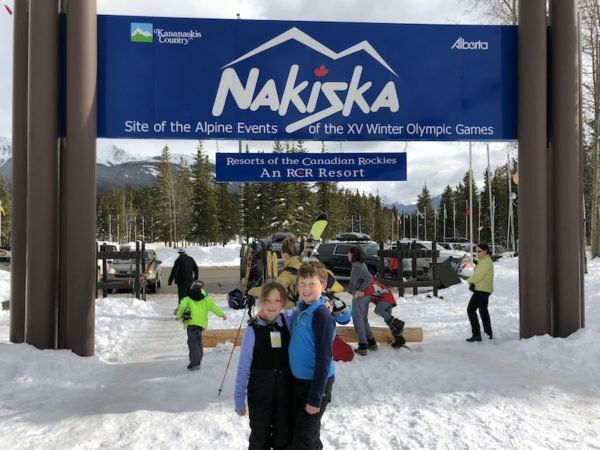 Learn from a local mom why it’s worth taking a look at a family vacation to Kananaskis with kids. Kananaskis Country is known for its immeasurable beauty. Year round, Kananaskis is breathtaking. It’s hard to drive down Highway 1A in Alberta without spotting various wildlife. 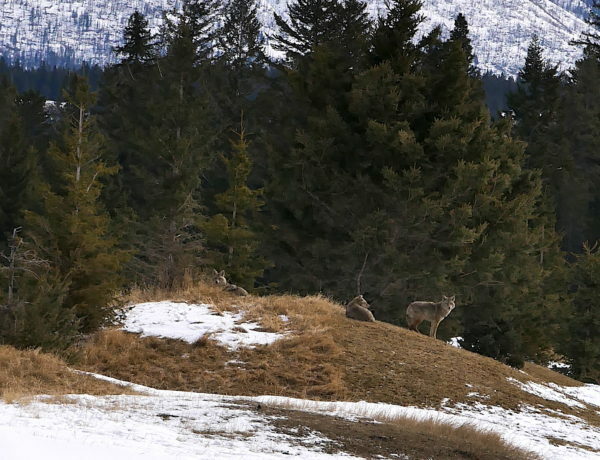 From bears to elk and even lynx, some of Alberta’s most incredible animals call Kananaskis home. Locals know a perfect vacation starts with visiting Kananaskis with kids. During all seasons there is plenty to do. Formerly the Delta Lodge at Kananaskis. 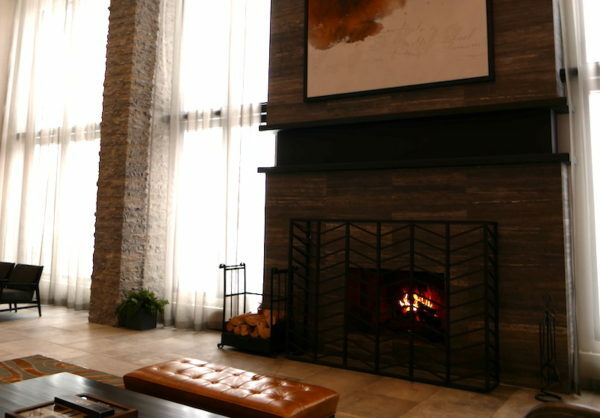 The Pomeroy Kananaskis Mountain Lodge, Autograph Collection has undergone some major changes in addition to a name change. The changes are visible the minute you step into the hotel. The lodge has transformed into a luxury mountain escape. Guests love the large fireplaces, incredible local photography and the vibe that makes you feel welcome from the moment you arrive. Kids are greeted with a special gift from the valet while surprises await around every corner. From an ice cream bar to an entire kids’ play center, your kids won’t get bored visiting the Pomeroy Kananaskis Mountain Lodge. 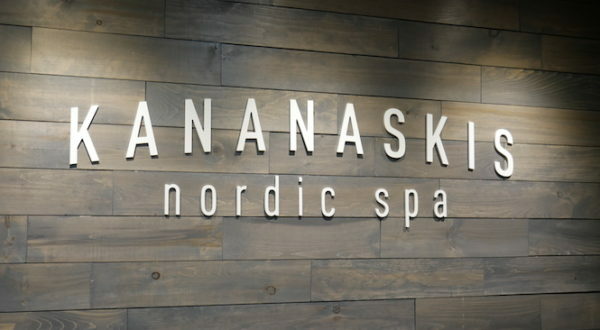 Parents will want to sign their kids up for activities or childcare to sneak off to the brand new Kananaskis Nordic Spa, a Scandinavian spa in Alberta located at the Pomeroy Kananaskis Mountain Lodge. From the moment you enter the Nordic Spa Kananaskis, you experience a complete moment of zen. A sitting lounge complete with flannel blankets and local cheese trays welcomes you to indulge in the best Alberta has to offer. Once you head to the spa itself, the mood changes from welcoming and fun to perfectly serene. The spa ritual is simple. Indulge in warm mineral waters, dip into a cold pool and then find the ultimate spot to rest and relax like the heated hammocks that dot the property. The spa has currently opened phase 1 of 2. Locals and visitors alike are excited for the next phase to open. 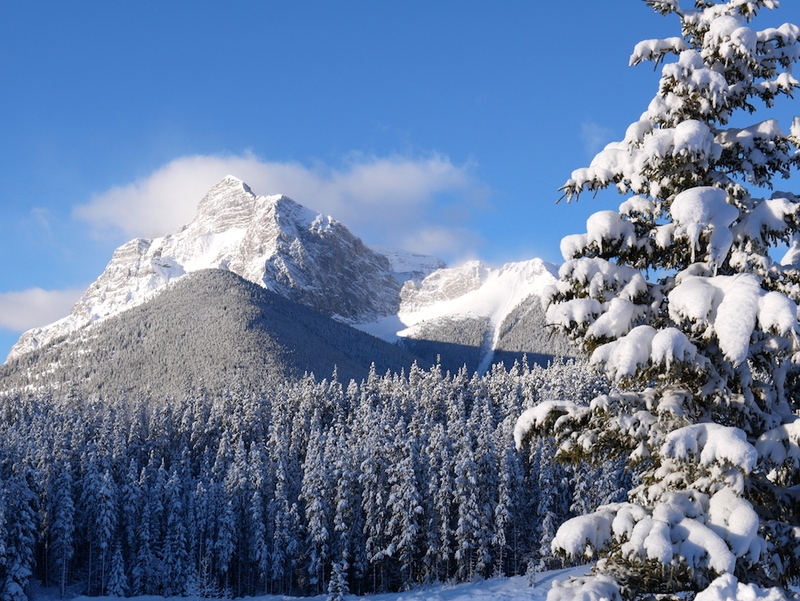 With it’s proximity to Calgary, the Nordic Spa is Kananaskis is also a great place for a day out. Next up is the waterpark opening at the Pomeroy Kananaskis Mountain Lodge. Offering something that is missing elsewhere near Banff National Park, the Pomeroy Kananaskis Mountain Lodge is elevating the pool game. Coming soon, families will be able to enjoy a mountain themed water playground that will include a 40-foot tube slide, an 80-foot open flume side and various water play areas. 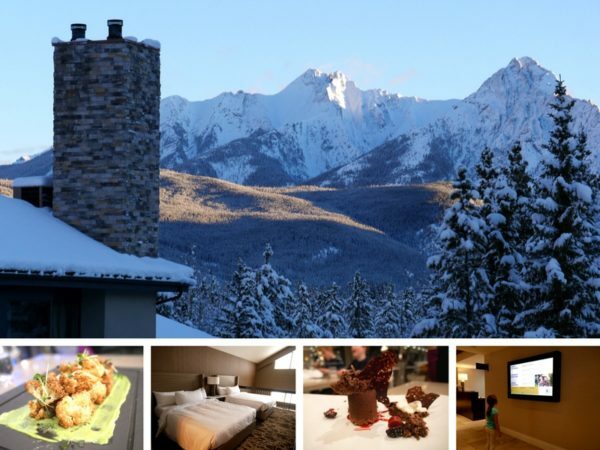 The Pomeroy Kananaskis Mountain Lodge is not to be overlooked when traveling to Banff with kids. Hiking trails and skiing opportunities abound in an environment tailored to families. 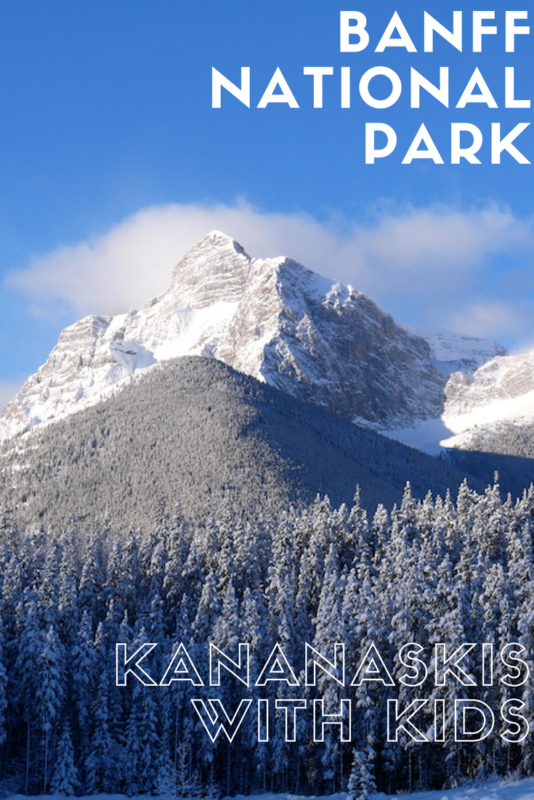 Locals know that to escape the hustle and bustle of the tourist season, Kananaskis provides the best of Alberta in a serene and family-friendly setting. 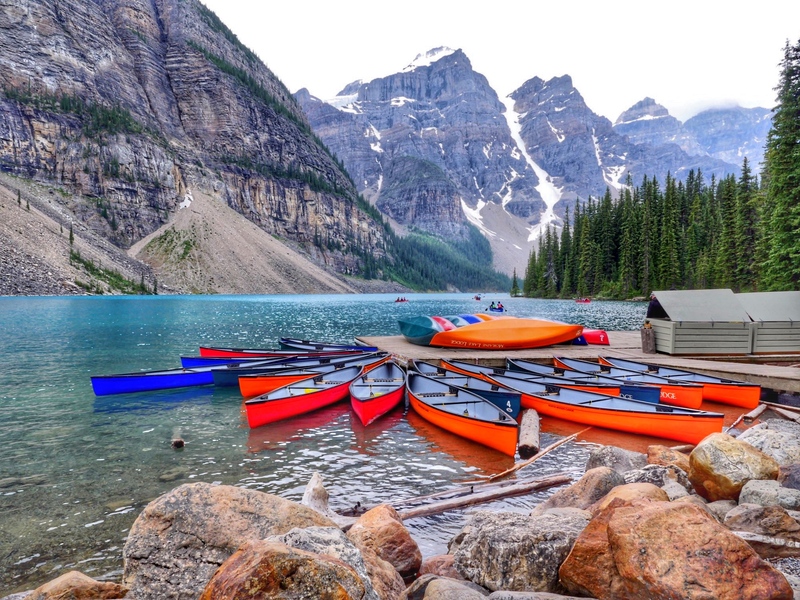 Planning a trip to Banff with Kids? Pin this image for later.